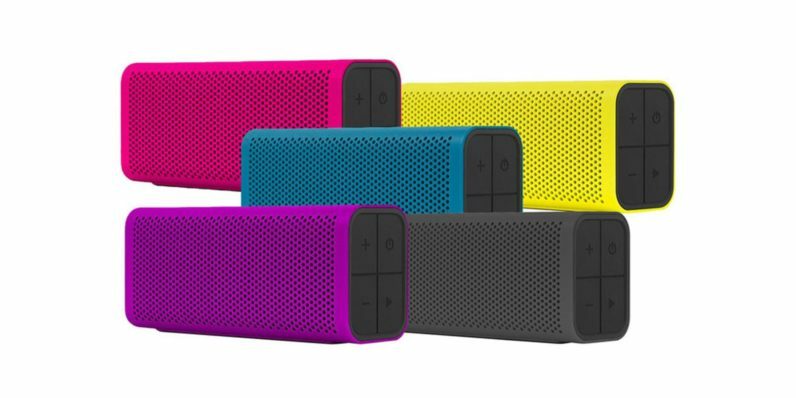 The Braven 705 Bluetooth speaker may be small, but it packs an auditory punch. It’s the perfect way to bring the party to any setting. It’s normally $99.99, but you can now grab it for just $49.99 from TNW Deals. With the Braven 705, taking your music anywhere is as easy as stowing it in your bag. Switch it on, and you’ll get resonant sound thanks to its two built-in drivers. And you won’t have to worry about your device getting damaged, thanks to its shock-absorbent, water-resistant design. Want even more sound? You can pair any two Braven 705 speakers thanks to their TrueWireless Technology, and play them in tandem for a fuller, richer audio experience. Get premium sound on the road, with no fuss: Grab the Braven 705 for just $49.99 from TNW Deals. That’s 50 percent off the retail price, with free shipping included. Be sure to choose between the color options available on the deal page.